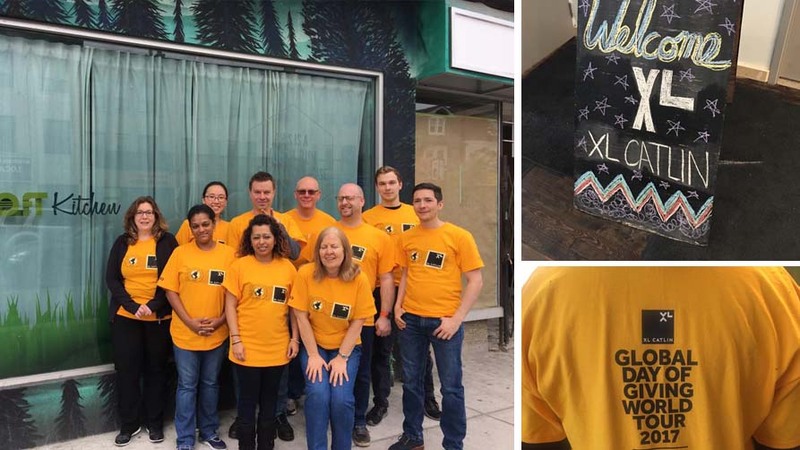 This past Friday, May 12th, CONC Drop-In Centre and LOFT Kitchen welcomed their second group of fantastic volunteers from XL Catlin for their annual ‘Global Day of Giving’. 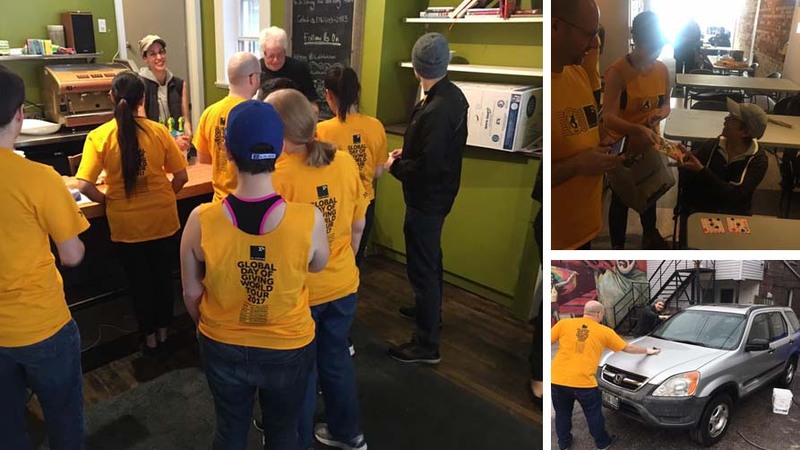 We were honoured to host 14 wonderful team volunteers that helped with our spring cleaning, organizing, food preparation, park cleanup, serving lunch, and played bingo with a raffle for our participants. These folks sure worked up a sweat and showed off their many skills! We would like to thank you all again for the wonderful work you did! Special thanks to our volunteers: Maureen Kaus, Paul Taylor, Micheal Berger, Amy Yvan, Margaret Elder, Fred Drake, Victor Nieznalski, Heather Cunningham, Indira Shariff, Reshma Brahspat, Nick Pietras, Heather Johnston, Betty Bingler, Elde da Silva, and Rosemary Sterling. CONC Drop-In Welcomes RBCMeet One of Our Star Volunteers!